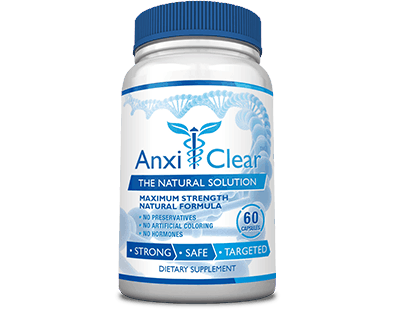 AnxiClear Review - Does This Product Really Work? This is a product review for AnxiClear. 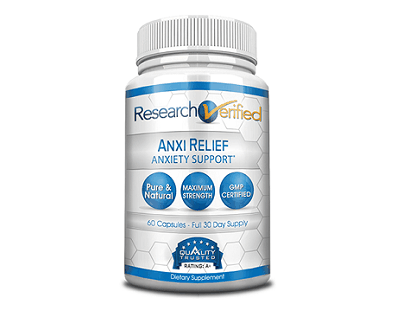 AnxiClear is one of the best supplements for relieving anxiety and stress. 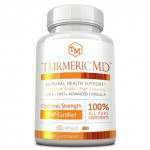 This product claims to contain independently and extensively researched ingredients that are effective. 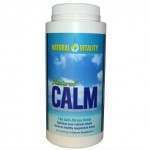 AnxiClear is a fast calming support that provides a reliable solution for your anxiety and stress-related symptoms. The product also claims to make users feel secure, confident, comfortable, and peaceful. 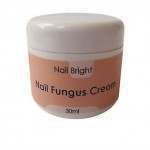 Read on and you will find out more about this product. AnxiClear comes in two formulas namely AnxiClear Day and AnxiClear Night. 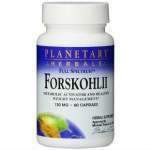 Both formulas share most ingredients while some ingredients are found in only one formula. 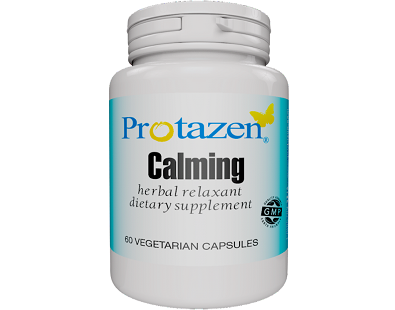 Valeriana Officinalis– Valerian root is an effective, safe, and natural sedative that can calm the body and mind. 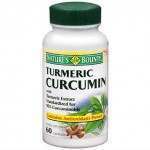 It can relieve anxiety-related problems such as insomnia. It also affects the GABA system of the brain. 5-HTP- This amino acid is derived from Griffonia Simplicifolia. 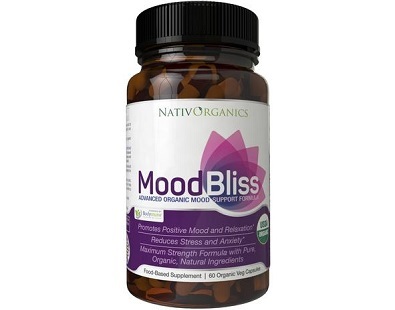 The body converts it to serotonin, which helps in mood regulation especially in persons with depression and anxiety. L-Theanine- This amino acid can relieve physical symptoms of anxiety and stress such as increased heartbeat and sweating palms. 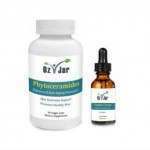 Passiflora Incarnata– This ingredient is known for relieving anxiety and insomnia. 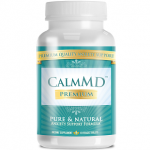 The chemical components of this ingredient regulate 5-HTP uptake, which in turn helps in relieving anxiety. Chamomile Flower- It has a calming effect. 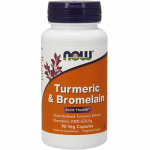 This ingredient also has anti-anxiety and anti-inflammatory effects. 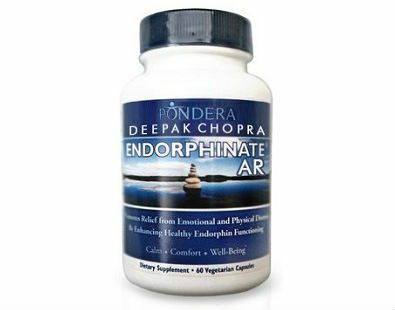 It contributes to a relaxed nervous system and muscles. 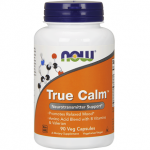 Bacopa Monnieri– Recent studies have revealed that this ingredient has anti-anxiety properties. Magnolia bark (Standardized Magnolia) – It helps in controlling anxiety and stress. 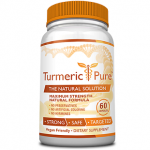 Eleuthero root- This adaptogenic herb enhances disease resistance, increases physical performance, strengthens your immune system, and reduces anxiety. Avena Sativa– It has anxiolytic properties. 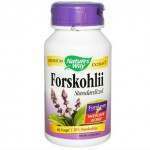 Lemon Balm (for AnxiClear night)- A combination of this ingredient with valerian promotes sleep. Melatonin (for AnxiClear night)- It promotes healthy and refreshing sleep. 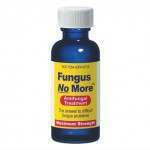 Humulus lupulus (Hops), Taurine, Jujube extract and Reishi Mushroom are also found in AnxiClear Night. 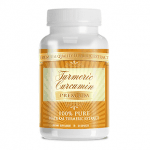 The recommended dosage for users is two daytime capsules (day formula) and one nighttime capsule (night formula). According to the information collected from the product’s official website, AnxiClear has a safe formulation of natural ingredients. The product has no risks or side effects, which is quite encouraging for potential buyers. Pregnant women, nursing mothers, and persons taking medication are warned against using this product without consulting a doctor. One bottle costs $49.95 while two bottles of both day and night formulas cost $69.9. Buyers get one free bottle for purchasing two bottles and the package costs $89.85. Two bottles of the daytime dose attract two free bottles of the nighttime dose at a price of $99.8. 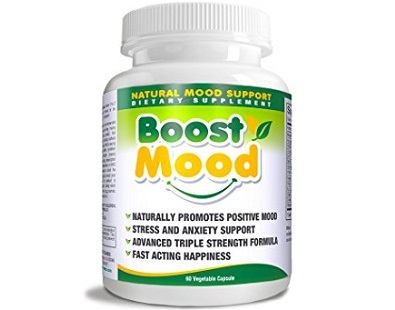 Three bottles of the daytime dose attract three free bottles of the nighttime dose at a price of $139.7. 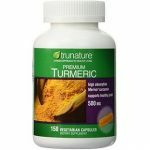 The manufacturer offers a satisfaction guarantee that allows unsatisfied consumers to return the product within 60 days. 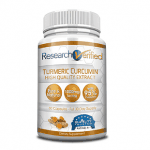 Potential buyers can trust this product based on the numerous positive product reviews. 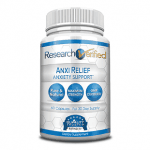 In conclusion, AnxiClear is an effective product for relieving anxiety and stress. 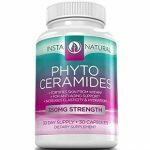 Its benefits include a strong blend of risk-free ingredients, GMP certification, a satisfaction guarantee, and many positive reviews from users. These factors increase the confidence of potential buyers of the product. Updated Keto Premium Review 2018 [WARNING]: Is It Really Effective?